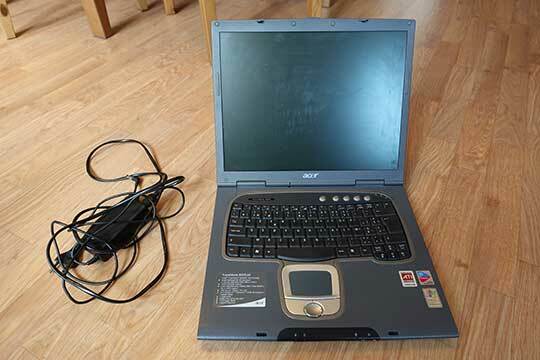 Antique Acer laptop TravelMate 8005LMi With a Windows XP Key, but no installed OS and no installation media! Screen has been a little scratched. Free or name your price. 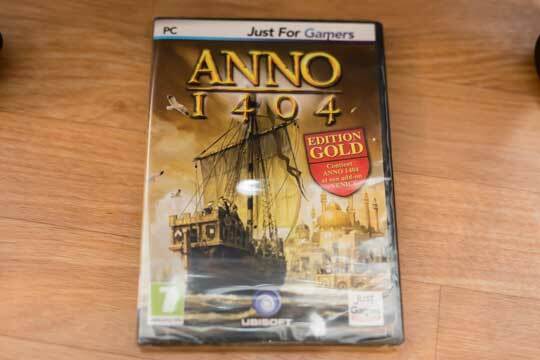 Anno 1404 - PC Game Free or name your price. 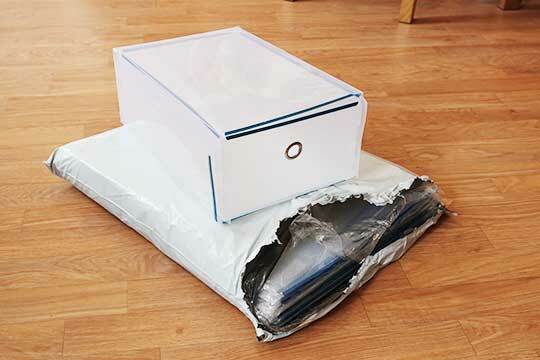 Boxes (initially for shoes) Free or name your price. 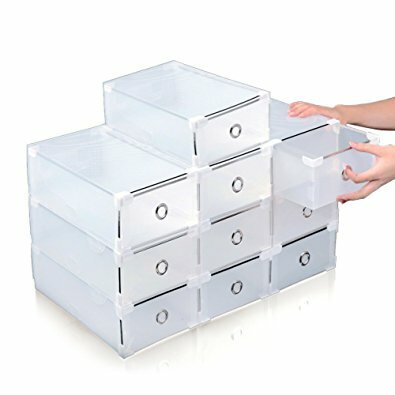 These things to store paper. 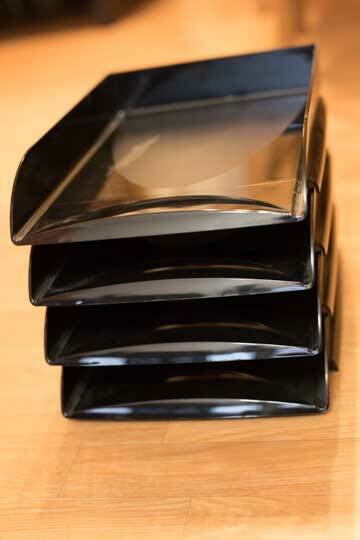 Free or name your price.